Samsung is all set to launch the Galaxy Note7 in India in this week. However, the company may also launch an ultra-affordable Tizen smartphone alongside. According to sources, Samsung is expected to launch the Samsung Z2 in India on August 11. Surprsignly, the Tizen-based smartphone will be unveiled alongside the flagship Galaxy Note7. Samsung is said to be pricing the Samsung Z2 at just Rs. 4499. More importantly, the smartphone is rumoured to come bundled with the Reliance Jio Preview offer. 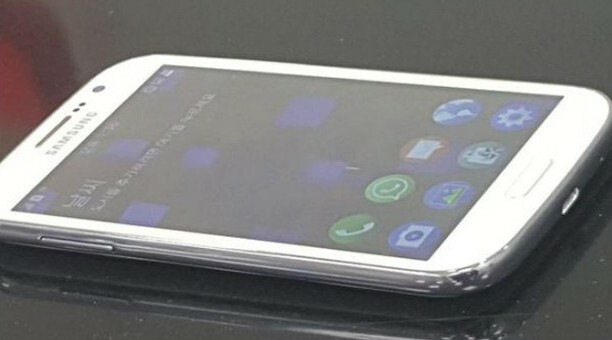 Rumors suggest that the Samsung Z2 would sport a 4 inch AMOLED display with 1 GB of RAM. Also expected is dual SIM support with 4G LTE and VoLTE connectivity. We should have more details at the launch event.